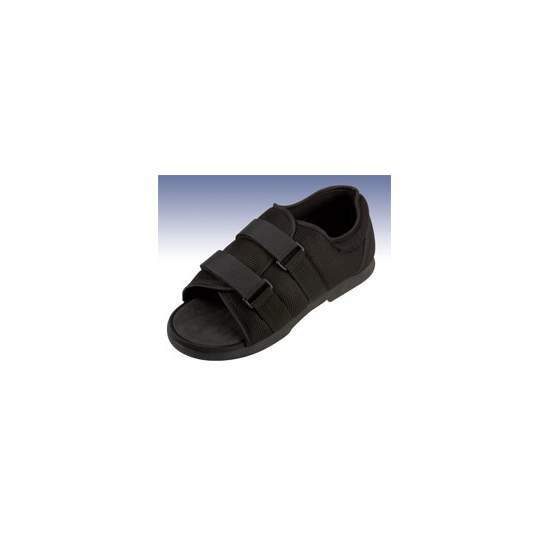 Manufactured under a neutral form can be adapted to both the left and right foot slip-resistant soles and Velcro closure system allows adaptation in feet with gross deformities or post-operative dressings. 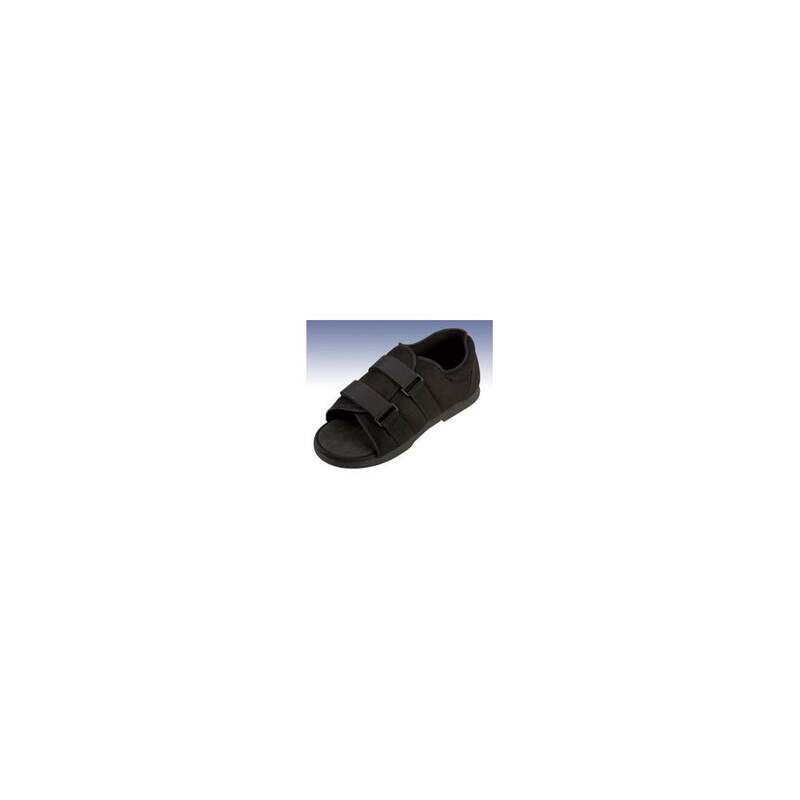 Post-surgery toes and in those cases in which problems of venous return (edema), it is possible to adapt a conventional footwear. 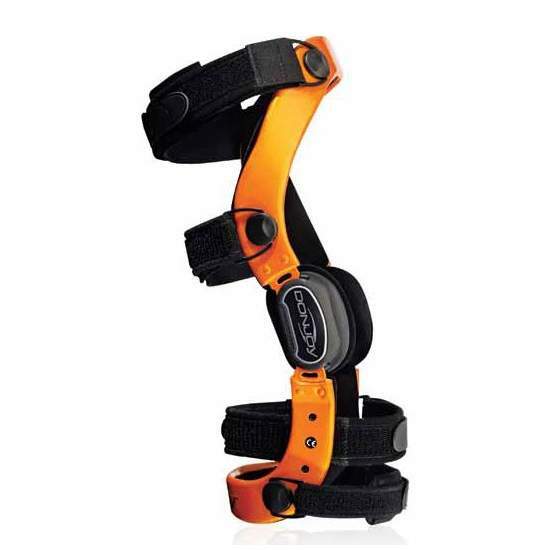 The DonJoy Armor knee brace knee is stronger and functional preset dimensions that are on the market, designed for people with an active lifestyle who want to protect their ligaments and get an excellent fit and maximum comfort. 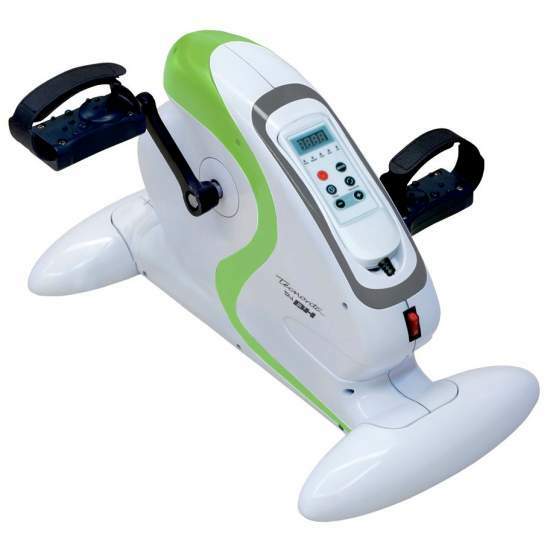 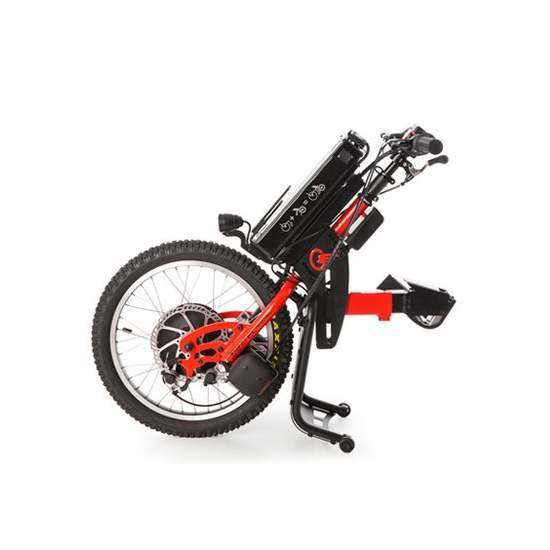 A large bottom bracket motor and compact, for exercise and gently toning leg and arm muscles. 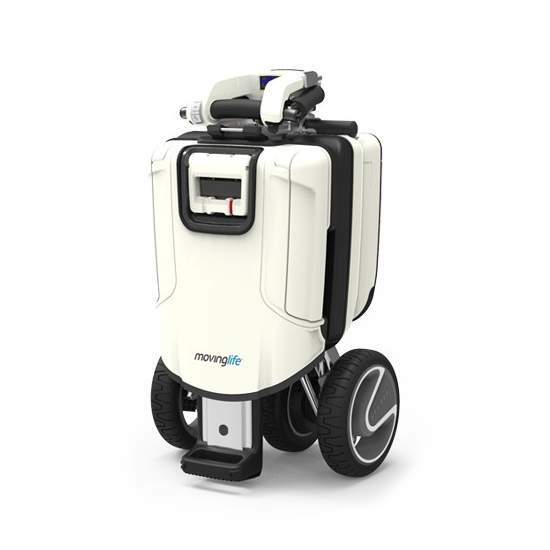 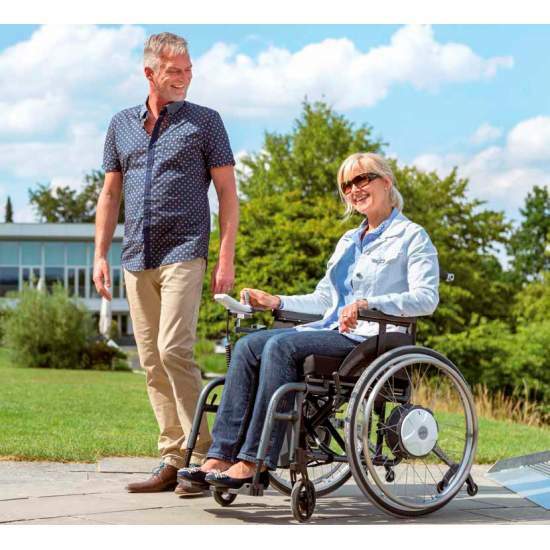 Meet the new model SmartDrive MX2, the electric propulsion system for wheelchair users that will change your life. 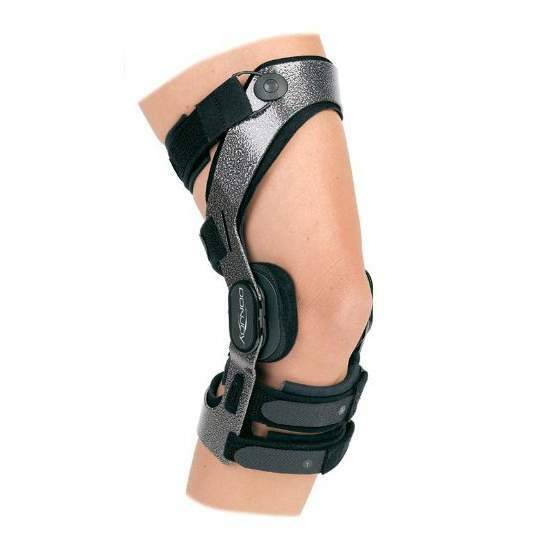 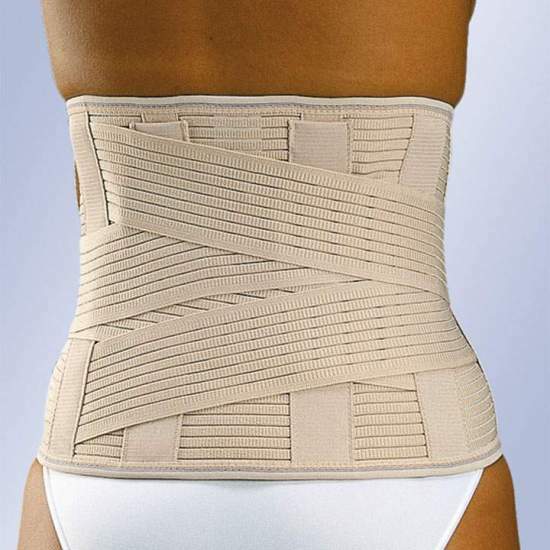 The tailored Defiance knee brace is the most recognized DonJoy. 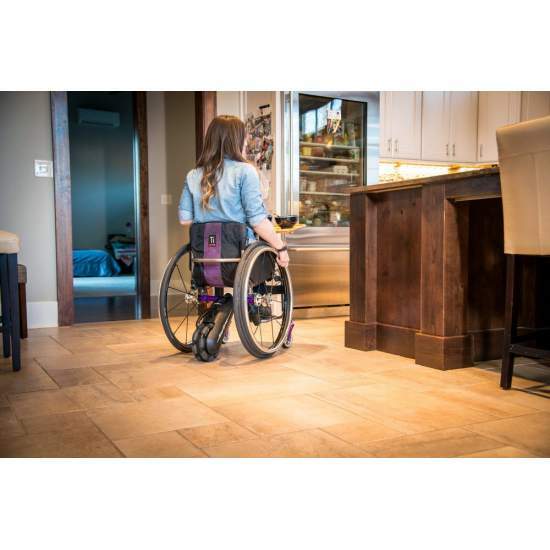 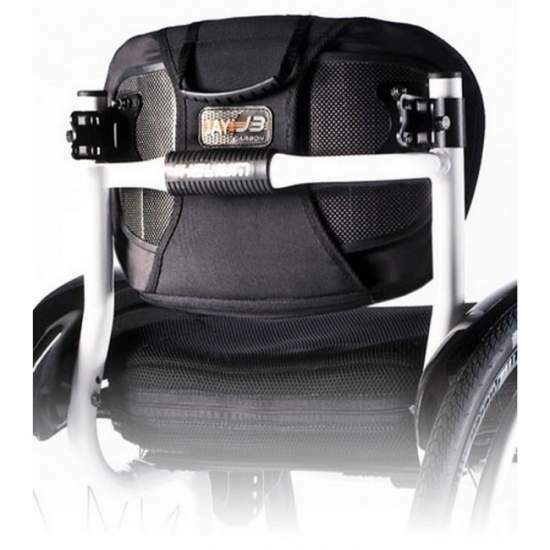 Thanks to the combination of the latest in technology, materials and design, this lightweight brace provides durable stabilization for moderate to severe instabilities of the ACL, PCL, MCL and LCL ..
ELECTRIC BATEC a handbike you can enjoy a 2 in 1: a single solution that will revolutionize your mobility outdoors without having to give up the benefits of your manual wheelchair. 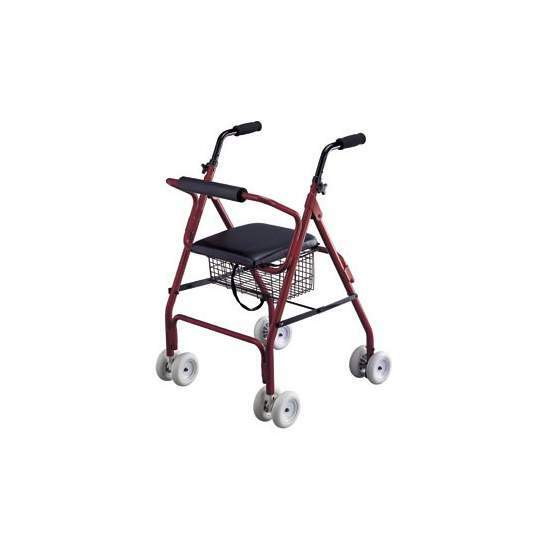 It is the ultimate mobility tool. 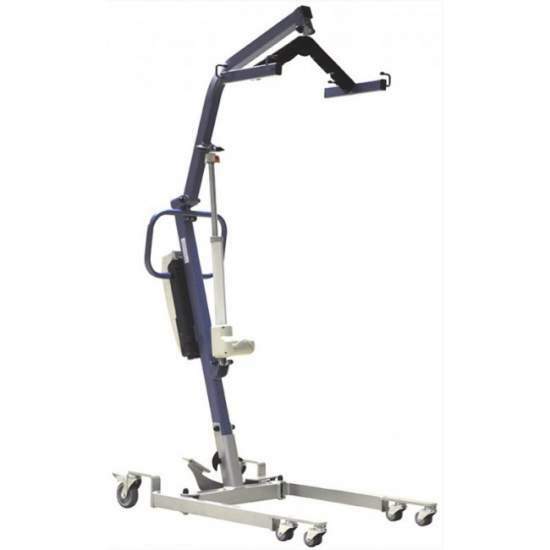 Crane Fly Mini is a compact and very small, with a total width of only 52 cm which facilitates access to tight spaces. 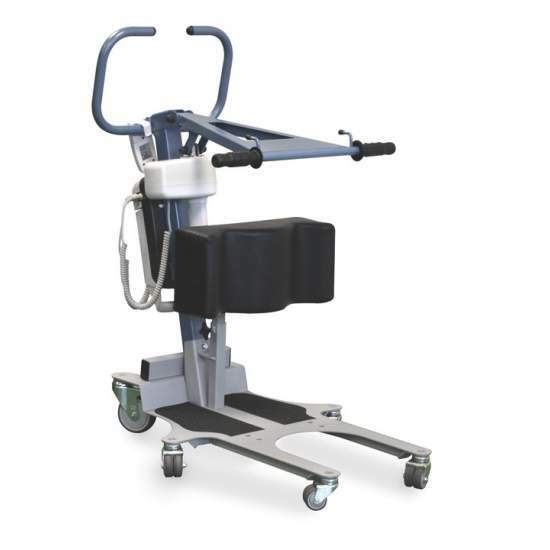 CLEAN is the latest design of chairs for hygiene. 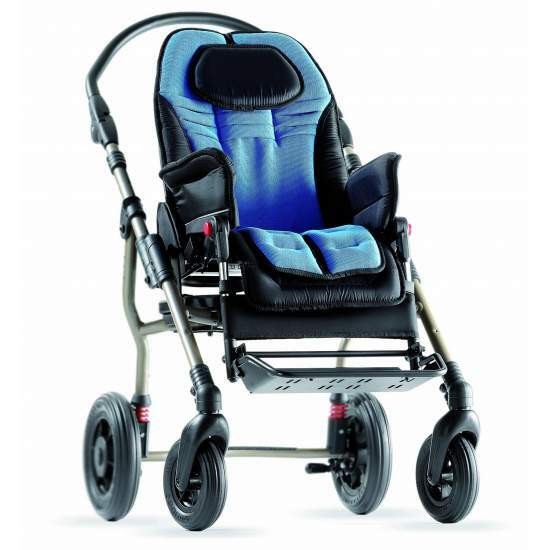 Comfortable, safe and easy to use. 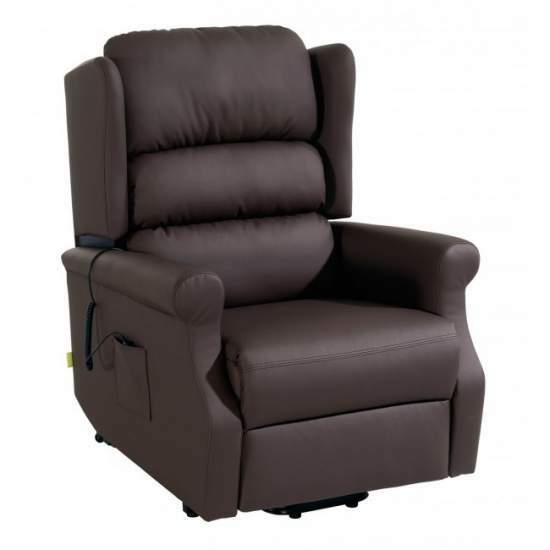 Every detail of the chair has been designed so that any situation is as easy for the user and the caregiver. 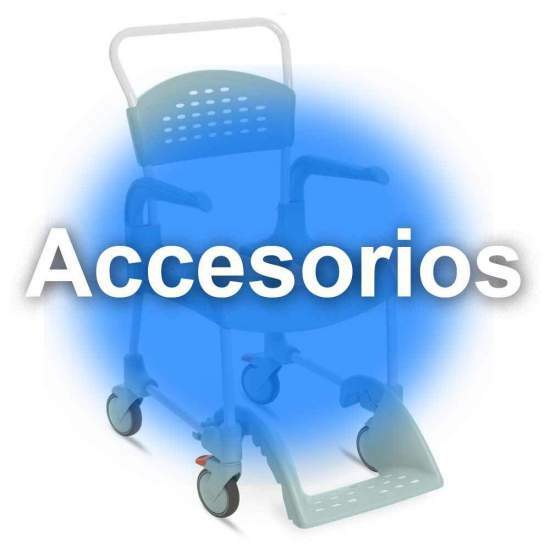 The Invacare Porto comes with a new design, with different functions and options of upholstery, specially designed to fit into all environments and meet the needs delos users.